The ‘Beaux’: Mr Aimwell and Mr Archer, two charming, dissolute young men who have blown their fortunes in giddy London. Shamed and debt-ridden, they flee to provincial Lichfield. Their ‘Stratagem’: to marry for money. Lodged at the local inn, posing as master and servant, they encounter a teeming variety of human obstacles: a crooked landlord, a fearsome highwayman, a fervent French Count, a maid on the make, a drunken husband, a furious butler, a natural healer and a strange, turbulent priest. But their greatest obstacle is love. When the Beaux meet their match in Dorinda and Mrs Sullen they are most at risk, for in love they might be truly discovered. 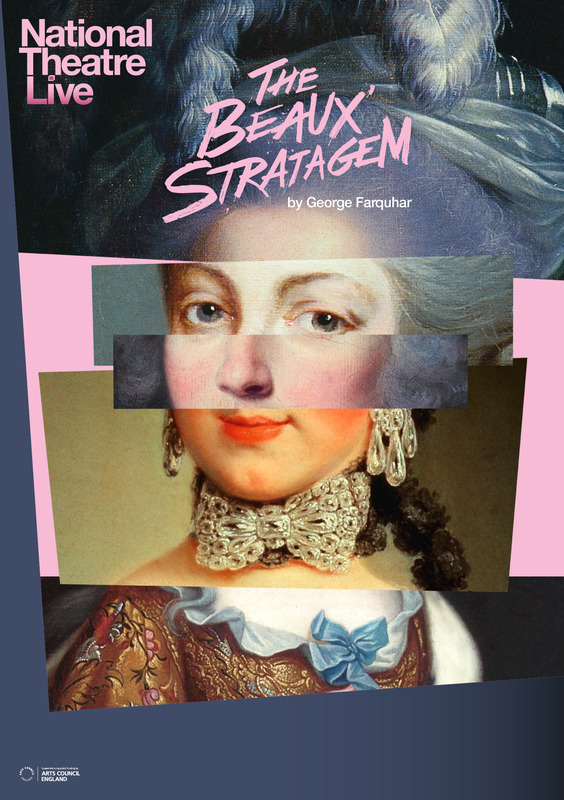 George Farquhar’s final play is a fabulous carnal comedy.